With this post I am starting a new format on my blog: The “TYPO3 Reading List”. It is a selection of carefully hand picked links, that I read the last weeks. 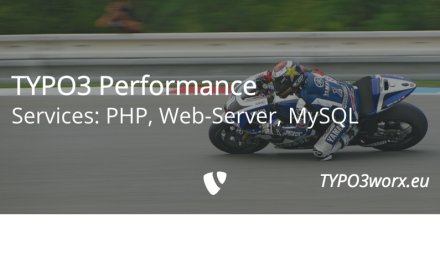 I try to cover not only the different areas of TYPO3 community and development, but also will have a look beyond. The mentioned publications will usually be written in english. But sometimes I will also link articles in other languages, like german or french. These links will be marked with their original language. I am not sure how often the TYPO3 Reading List will be published. My goal is to release a new edition every two weeks. But this depends at least on two factors: my time and available posts and news. 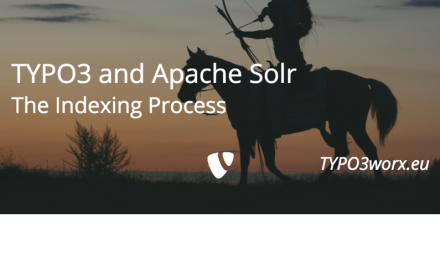 The TYPO3 GmbH describes its internal workflow and how to contribute to their public projects and extensions. It covers the covers the goals and their tool stack (mostly based on Attlassian services). The TYPO3 server team had to face some outages in the last time: Steffen Gebert (@StGebert) wrote Post-Mortem-Analysis about it. Post-Mortem-Analysis are a good way to force one-self not to get into the same trap as before. Read these Post-Mortems here about SolR Search issue and here about network configuration. May be they can serve as a template for your own Post-Mortems. A newcomer for css stuff is http://cssreference.io/. It provides a reference with examples to all the css properties. Hans Christian Reinl provides an extensive frontend checklist on https://drublic.de/blog/frontend-checklist/. It covers many areas like performance, resource handling, accessibility and more. I hope you enjoyed this list of links. If so, I would be happy if you share this post on your favorite social network. In case you have any reading recommendations for the next issue, please don’t hesitate to send them in. You can use twitter, TYPO3 slack or e-mail. I found the blog post image on pixabay. It was published by Hans under the CC0 public domain license. It was modified by myself using pablo on buffer.